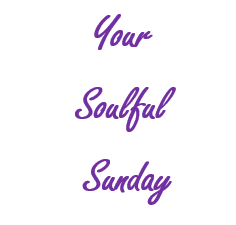 As our series, Your Soulful Sunday continues, enjoy this article from Tiny Buddha. Does failure hold you back from fulfilling your success? This article by Joel Almeida helps explain how failure can lead to success.